February is the time for lovebirds to commemorate, declare and share their love for each other and there’s no better place to spend that time than at The ANVAYA Beach Resort Bali. The ANVAYA Beach Resort Bali is offering romantic options with the perfect setting of Kuta’s sparkling ocean views blended with the elegance of the resort’s Balinese architecture. For the month of February, guests of The ANVAYA are invited to reserve the Month of Love Package, a package which includes a two-night stay in the opulence of a Premiere Lagoon with daily breakfast for two persons and also includes an intimate 4-course set candlelit dinner at the lagoon terrace with romantic decorations. 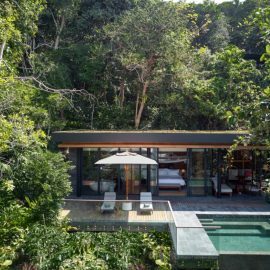 Couples can indulge in a weekend of relaxation, romance, and love at The ANVAYA. Couples will really enjoy the time celebrating their love and enjoying the Bali scenery. The Month of Love Package is priced at IDR 5,685,000 net and is available from 1-28 February 2019. The award-winning dining outlets found in The ANVAYA also have prepared something exciting for dining perfection. Savour the traditional Balinese way of dining with Megibung with Love, inclusive of two glasses of sparkling wine and a romantic table setup. 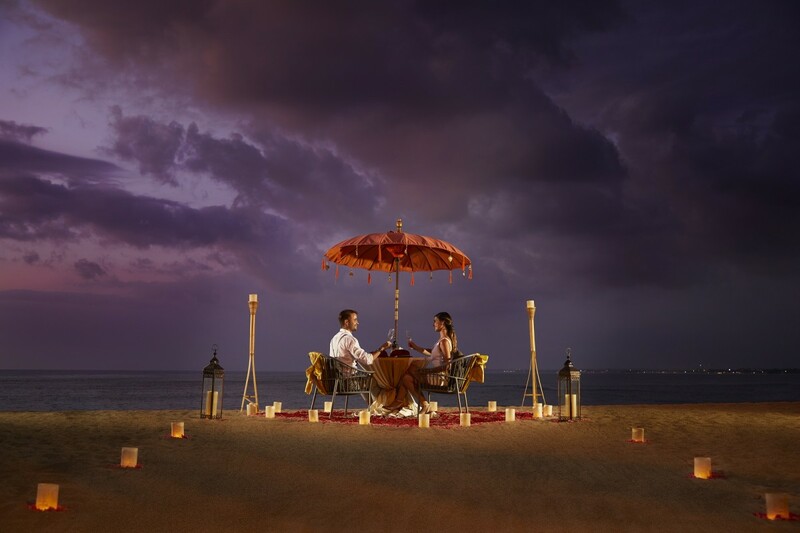 Couples can also choose a romantic candlelit dinner specially crafted in various majestic locations. 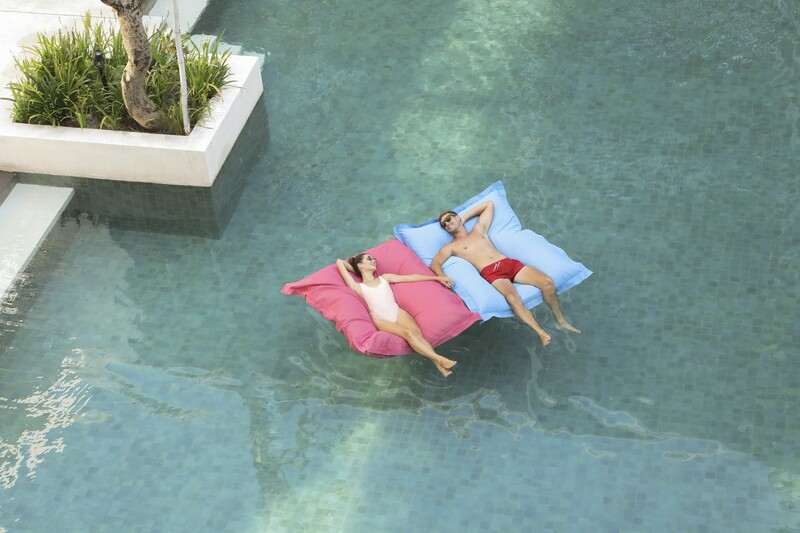 They can choose by the Pool, by the Beach or at Sands Deck to declare their love this Valentine. Prices for these dinners start at IDR 888,000++ per couple inclusive of a set menu dinner and 1 bottle of sparkling wine. The Love Lullaby is the specialty cocktail that will bring a little love to all. 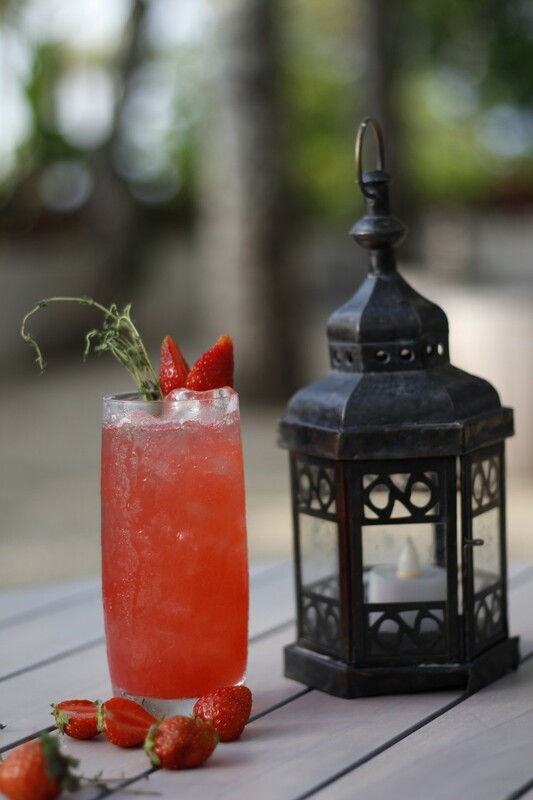 The resort’s special cocktail, The Love Lullaby, will also be available during the month to cheer the romantic atmosphere, only for IDR 85,000++ per glass. Sakanti Spa is enhancing the romantic feelings this year with a promising rejuvenating pampering session. The blissful Sweet Escape package combines Balinese frangipani flower body scrub and a cocoa love body balm full body massage priced from IDR 850,000++ per person. Guest can also feel reborn with the fusion of cocoa love body balm shooting massage with coconut oil head massage packed perfectly in the You & Me Melt Away massage. Get ready to experience paradise for this year’s day of love at The ANVAYA Beach Resort Bali. Reserve today and contact the resort at (0361) 2070477 or email info@theanvayabali.com.